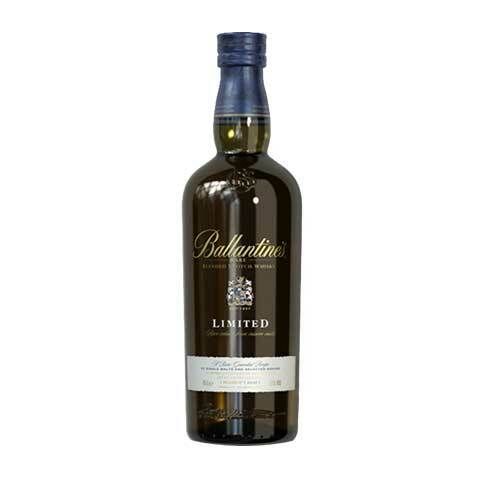 Ballentine’s Limited is a very special blend of Ballentine’s rarest and most valuable malt and grain whiskies. 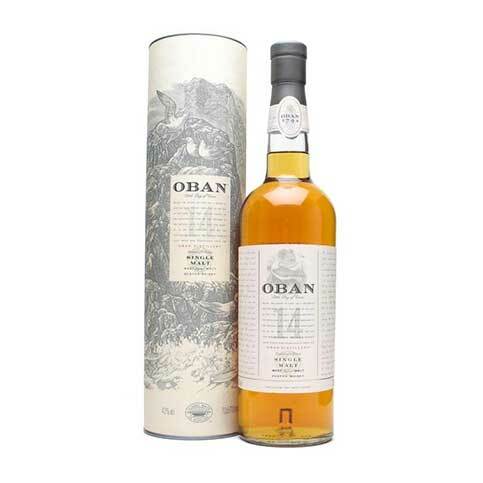 Nose: An initial gentle rich sweetness & softness that develops into an effervescence that brings out autumnal flavours. 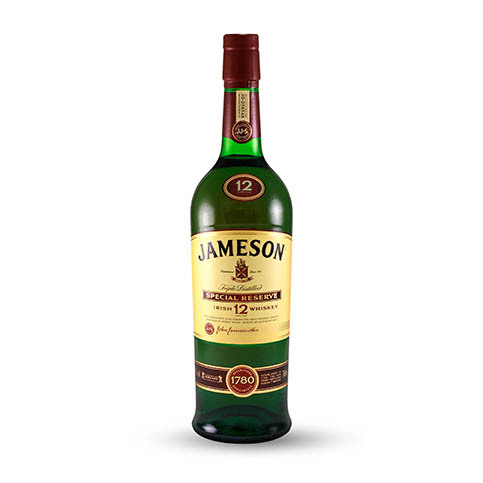 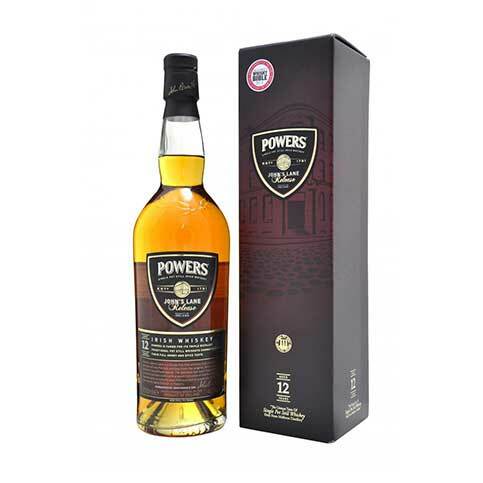 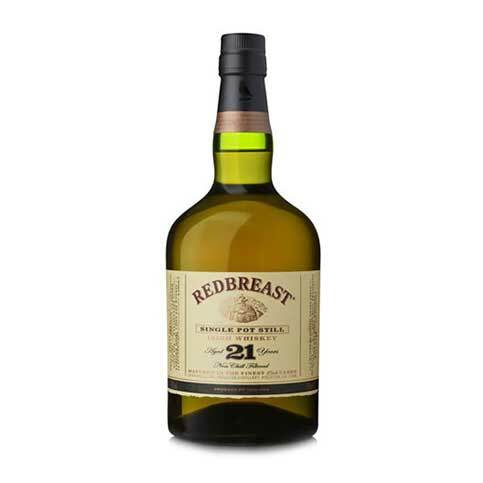 Sweet fruity pear and orange flavours intertwine with smooth, creamy toffee, together with hints of liquorice and cloves. 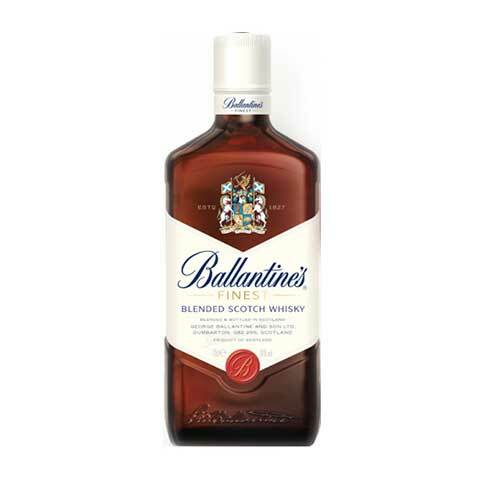 Taste: The opening burst of flavour evolves into the complexity of luscious tastes that is the Ballantine’s hallmark – ripe pears, peaches and vanilla.